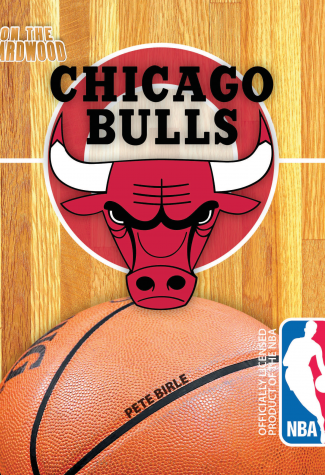 Put on your basketball shoes and step On the Hardwood with the Chicago Bulls, in this officially licensed NBA team book. Go behind the scenes of the team that “put a ring on it.” Experience the magic of Michael Jordan, Phil Jackson, and the Bulls' six championships. 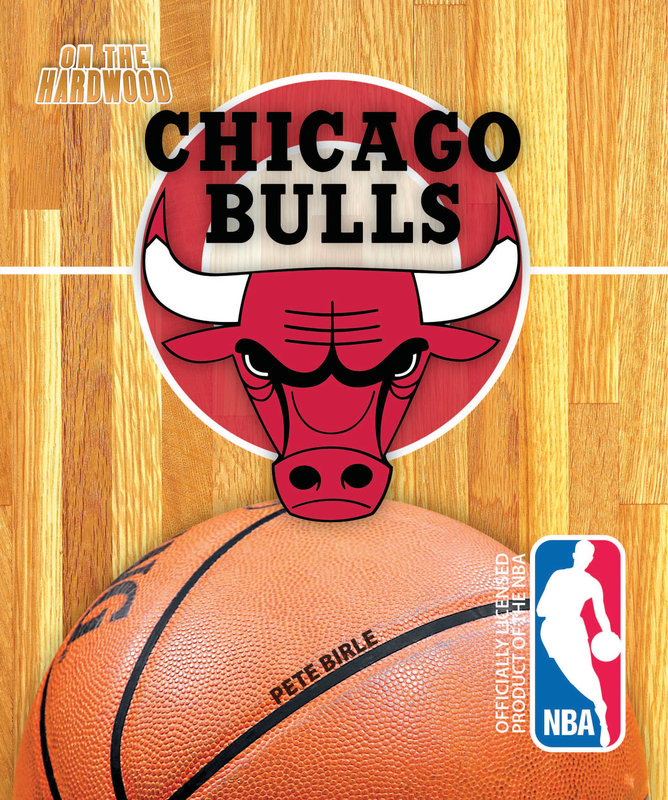 On the Hardwood: Chicago Bulls also takes readers back to a time when there were no championship banners to speak of, and allows readers to feel the pain of the Bulls’ losses before enjoying the many victories that followed.